As police search for the gunman who killed four people at a Tennessee Waffle House, the mayor of Nashville is saying “enough is enough” and calling for stricter gun-control laws. 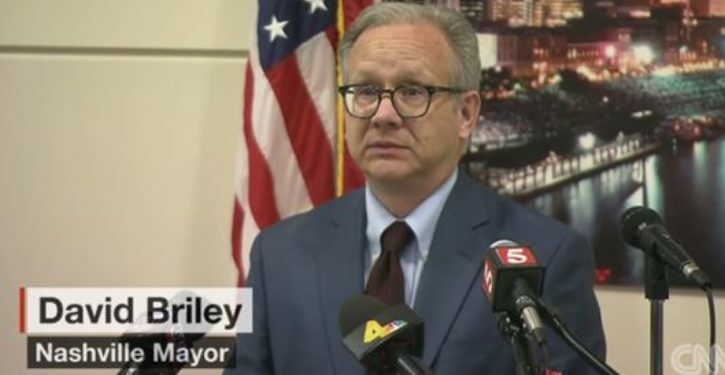 “I know that we all want to live in a safe environment that allows everyone to go to work or school and feel and be safe,” Democratic Mayor David Briley said during a news conference on Sunday. “We all want to live up to our greatest potential, and it’s my responsibility as the mayor of Nashville to try and make that happen. 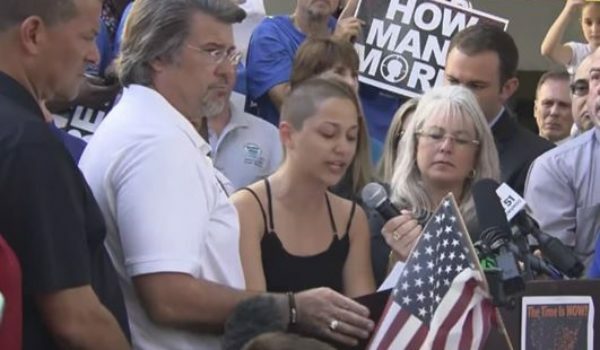 Clearly the victims of this shooting deserve our prayers and our thoughts, but they also deserve leaders who will step up and take action and do something to get these weapons off our streets.